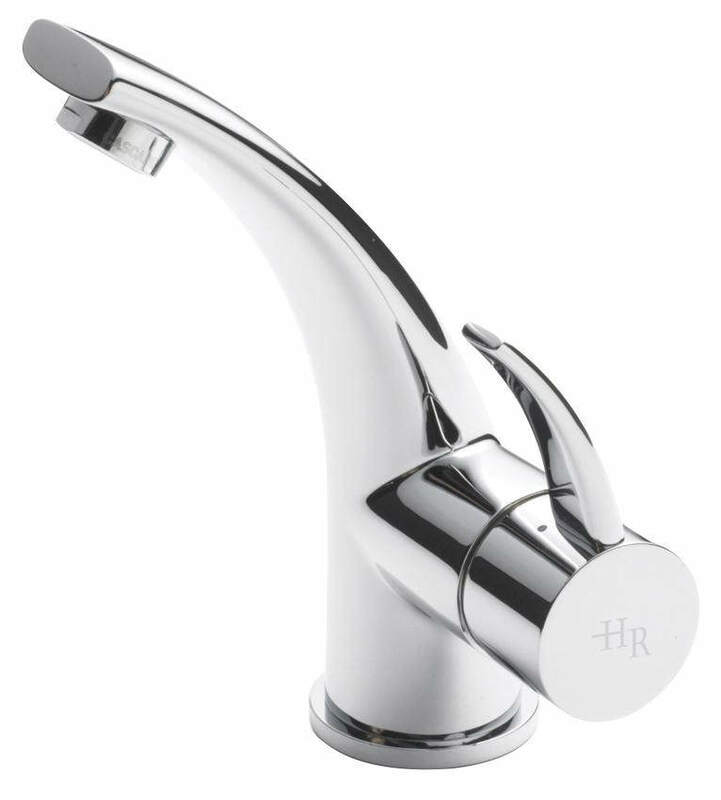 Simply splendid is this Basin Mixer Tap from the house of Hudson Reed. 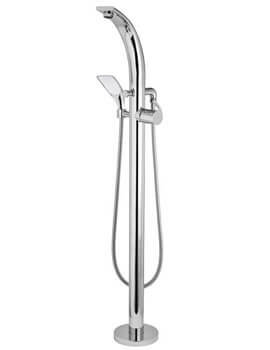 The product, which is part of the brands Grace range, comes plated with exclusive chrome finish. 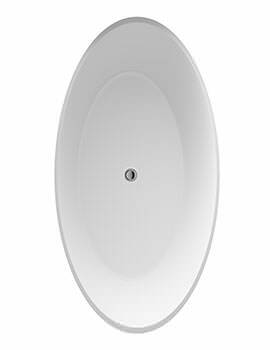 Featuring the latest ceramic disc technology, it is suitable for all plumbing systems. 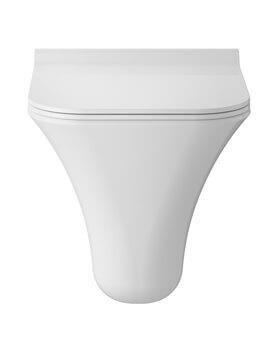 The model, backed by 20 years guarantee against all manufacturing defects, is ideal for low-pressure water systems. To avail a great discount, buy it from your favourite online store. 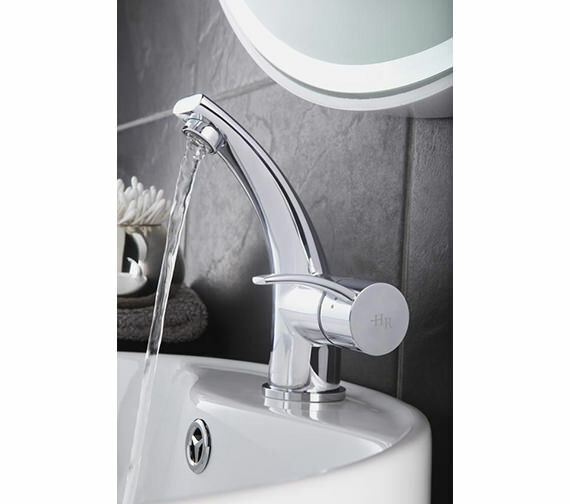 Love this elegant tap, just bought same one for another bathroom that we are in the process of. Real quality product. 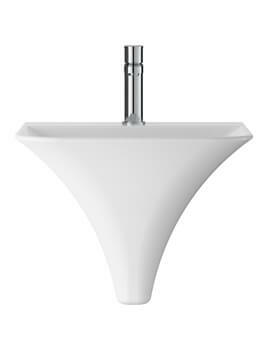 I was advised by bathroom designer never to scrimp on taps as they say a lot about the quality of the bathroom. 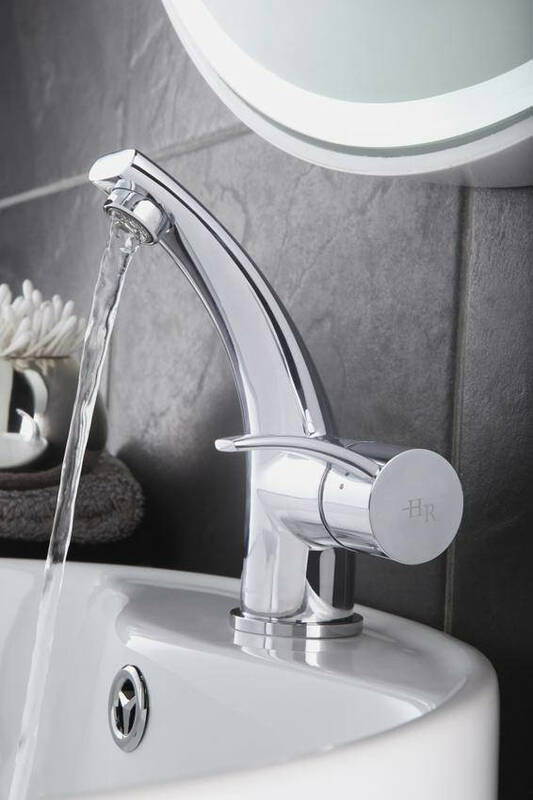 You can get away with a cheaper bath, but not taps. I agree wholeheartedly, this is a beauty. How does the one lever switch between hot and cold. For Cold Water, The lever has to be pushed backward and for hot water lever is turned downside. Refer Technical drawing to understand the lever operation.